The Half up Style is probably the most consistent style that many girls have been wearing from young. 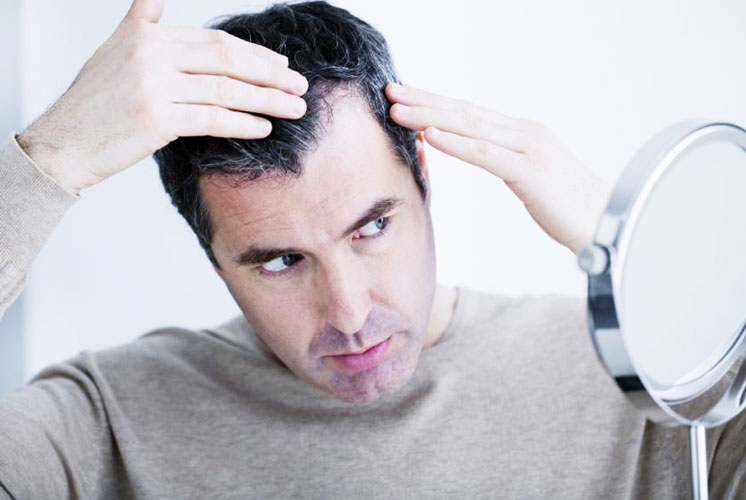 This technique is easy to do and maintain, and it does a great job at helping you control unruly hair! This style can be ideal for any occasion be it at work or going out with friends. By creating Two-Dutch braids from hairline towards the head crown, you can create a beautiful style. Just twist your remaining loose strands to create a topknot. You should use a no tangle elastic band with the same colour as your hair to prevent drawing attention away from your hair. This style will take some practice! This is a simple style if you have straight hair. However, since every face shape is different, you should consult with your hairstylist about the most appropriate length that is best for you. The right length should thin up your face and visually elongate your neck. 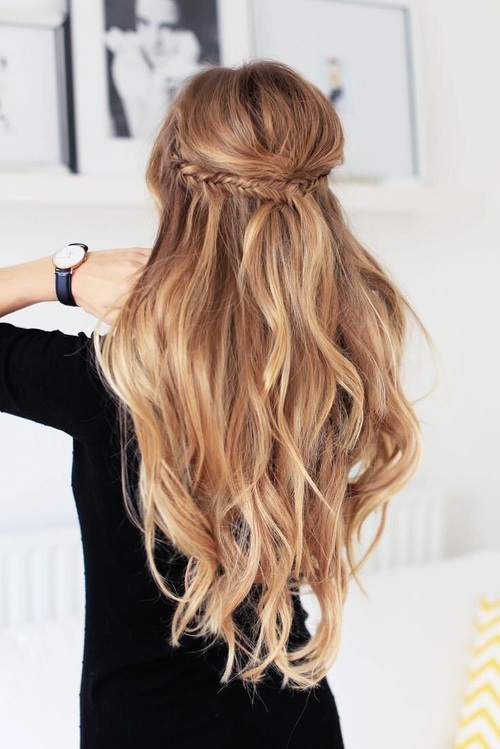 This hairstyle can work for any hair length. A quality texturising spray is required for you to maintain it. Just spray to your hair roots and across the strands and work with your fingers for the ultimate bed hair look. After the complex beachy-looking waves of the past decade, the trend has shifted to a more natural and healthy looking style. You can add clip-in extensions to your hair to produce a braid that is appropriate for almost all occasion. 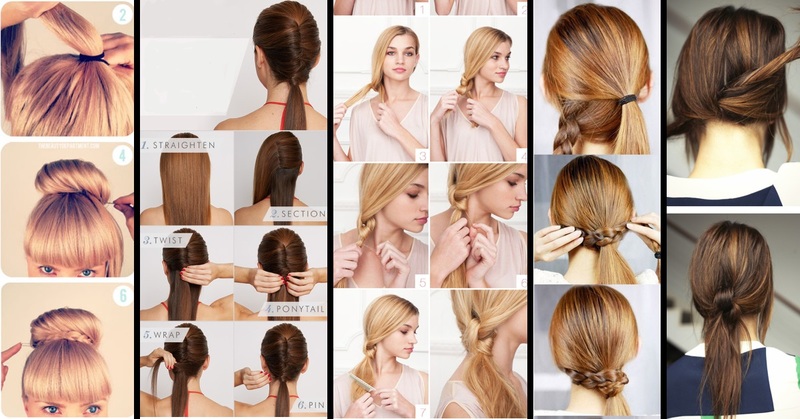 Whether you go for the more traditional style or a fishtail braid, you have many options to look gorgeous and modern.